A 10-day Golden Week awaits. What have you got planned? With the emperor’s abdication at the end of April comes a bumper Golden Week. Including the weekends on either end, there’s a 10-day span from April 27 to May 6 where pretty much the entire country will be on holiday, celebrating the end of the Heisei Era (1989-2019) or a moment of rare freedom from the corporate coalface. If you’ve not yet booked to leave the country, forget about it. At the time of publication, flights from Tokyo to Hawaii are going for over ¥600,000 return and a trip to a European capital will set you back around ¥300,000. Luckily, Japan has a bounty of travel opportunities and there’s plenty of last-minute Golden Week excitement to be had without breaking the bank. While many reserve their Golden Week shinkansen tickets well in advance, most day-trip locations from Tokyo can be reached on local trains without reserved tickets. Three places perfectly fit the bill: Jogashima island, the Enoura Observatory and Kamakura. Jogashima is an island off the tip of the Miura Peninsula, Kanagawa Prefecture. It is connected to the town of Misaki, famous for its catch of maguro tuna. Head to Urari Marche for a seafood breakfast before catching the ferry out to Jogashima, famous for its parks and rugged coastline. It’s well-worth watching sunset from the island’s western tip; you’ll miss the last ferry if you do, but you can get back to the mainland by bus. 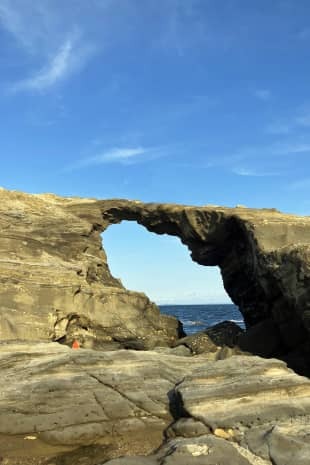 To get to Jogashima, take a train to Misakiguchi Station, switch to a bus to Misakiko and finally catch the ferry to Jogashima. Also in Kanagawa Prefecture, the Enoura Observatory (Enoura 362-1, Odawara) is a modern art space located in the citrus tree-covered hills above Sagami Bay. 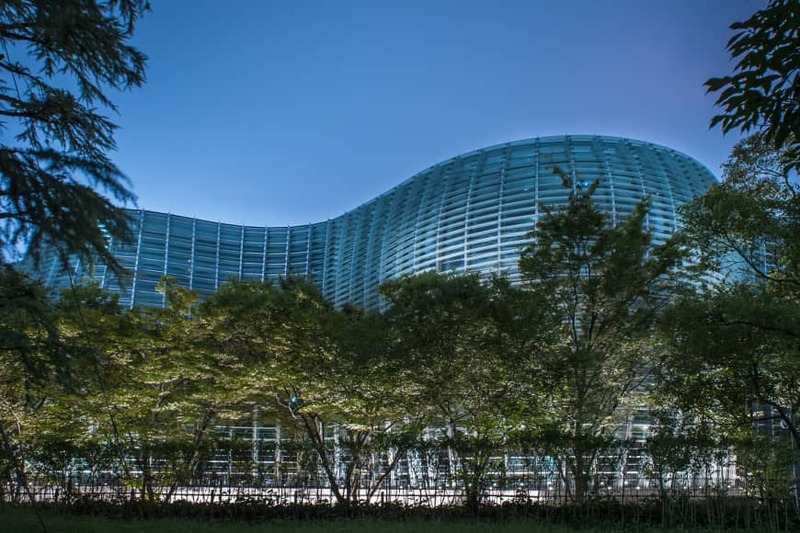 It was established in 2017 by photographer Hiroshi Sugimoto to disseminate Japanese art and culture and has a gallery space, noh stage and tea room. Admission is limited, so reserve your ticket as soon as possible online. Free shuttle buses run from Nebukawa Station to the observatory. Another easy day trip, Kamakura is most famous for Kotokuin temple (Hase 4-2-28, Kamakura) and its great bronze buddha, which stands at 11.3 meters and is thought to date to the mid-13th century. But the city is more than its buddha. Highlights include the Komachi-dori shopping street, where you can explore the city’s food and fashion, as well as Hokokuji temple (Jomyoji 2-7-4, Kamakura), with its thatched roofs and bamboo forest. Kamakura Station is on the Yokosuka Line and trains depart roughly every 15 minutes from Tokyo Station. The 2020 Tokyo Olympics will be the make or break moment for Japan’s surfing reputation. Truth be told, you’ll never see the mega swells of Nazare, Portugal, here, but with almost 30,000 kilometers of coastline, there are plenty of surf spots around the country to enjoy. 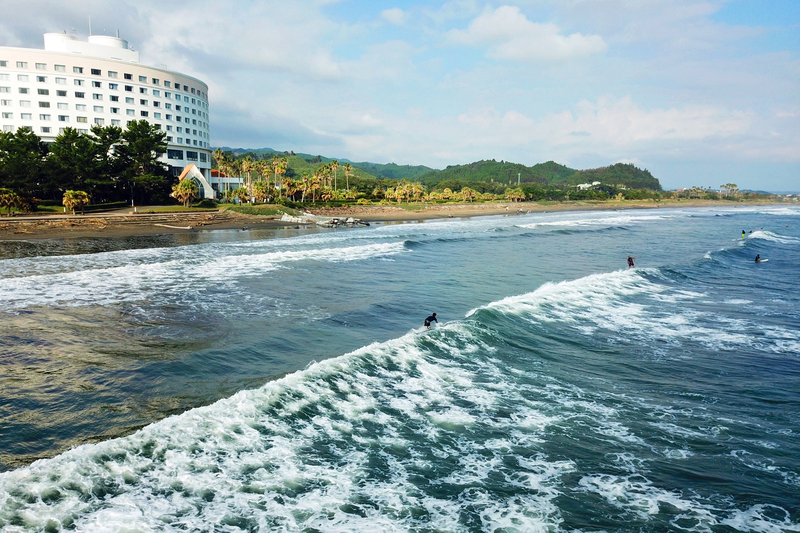 Close to Tokyo, the coast off Kanagawa and Chiba prefectures offers fairly consistent waves. 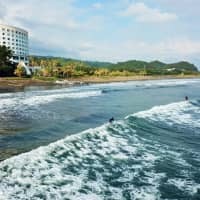 Kugenuma Beach in Kanagawa Prefecture is just an hour away by train and offers surfing year-round (nearest station Enoshima). Ichinomiya is one of the most accessible spots in Chiba Prefecture, and is where a lot of Tokyoites cut their teeth (nearest station Kazusa-Ichinomiya). If you’ve got the means to get down to Kyushu, head to the breaks off the coast of Miyazaki Prefecture. This Pacific-facing coastline offers some of the best waves in the country. Aoshima Beach is the place to start and where the majority of the rental shops are. Most well-known surf beaches will have a surf shop or two near them renting out boards and other gear, and many offer lessons to surfers of all levels. In May, the waters will be cold and you’ll definitely need a wet suit if you plan to be out for hours on end. If you’re planning a staycation, then Golden Week offers ample opportunity to explore the country’s museums and galleries, which span all genres and eras. In Tokyo, consider starting at some of the larger galleries such as The National Art Center, Tokyo (Roppongi 7-22-2, Minato-ku) or the Mori Art Museum (Roppongi Hills Mori Tower 53F, Roppongi 6-10-1, Minato-ku) in Roppongi Hills, before moving onto smaller, underrated galleries such as SCAI The Bathhouse (Yanaka 6-1-23, Taito-ku) and the Hara Museum of Contemporary Art (Kitashinagawa 4-7-25, Shinagawa-ku). Check museum schedules in advance, as some may have Golden Week-related closures. 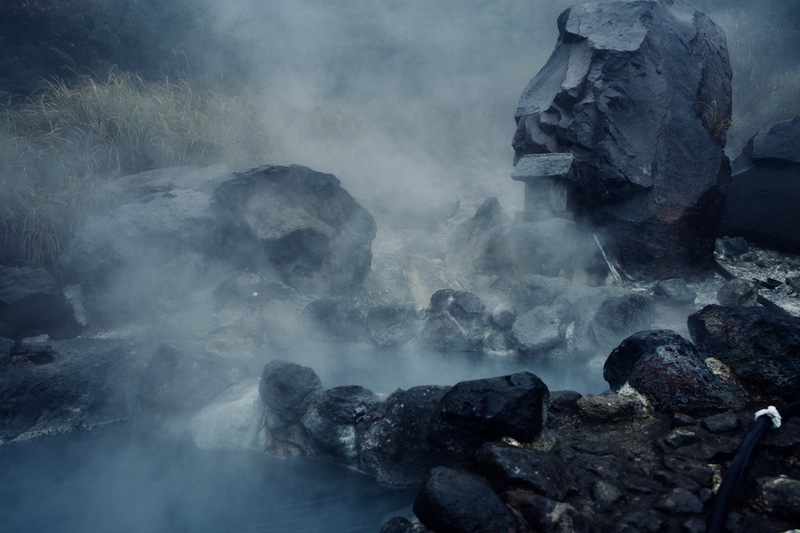 If you haven’t yet booked into a ryokan inn in an onsen (hot spring) town, it’s probably too late; most around the country will already be fully booked or extortionately expensive. Instead, head to your local bathhouse, which will likely be less crowded throughout Golden Week as the regulars leave to travel or return to their family homes. There’s a diverse range of onsen in Tokyo, from mega-complexes with Japanese gardens such as Niwa no Yu (Koyama 3-25-1, Nerima-ku) to Times Spa Resta (Higashiikebukuro 4-25-9, Toshima-ku), which occupies floors 10 to 12 of the Times Station car rental in Ikebukuro. Though by Golden Week the ski season will have ended across most of Japan — some resorts do cling to the last slushy remnants of snow until mid-May — the summer hiking season will just be beginning, with spring flowers in abundance. From Tokyo, easy day hikes include Mount Takao (though this will be incredibly crowded; nearest station Takaosanguchi). 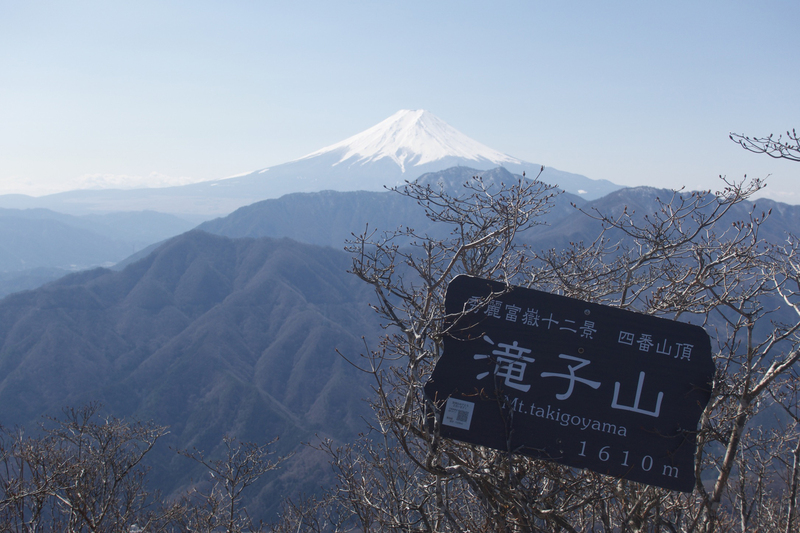 For a more ambitious hike, head further out to Yamanashi Prefecture to tackle mountains such as Mount Takigo (1,610 meters; nearest station Sasago) or Mount Honjagamaru (1,630 meters; nearest station Sasago). From Osaka, Kobe or Kyoto, there are hundreds of short day hikes within easy reach of the city. If you have a head for heights, try Yatsubuchii no Taki, a 14-kilometer hike that traverses four minor peaks — topping out at Mount Shaka (1,092 meters) — and with eight waterfalls along its route. Get to the trailhead by boarding a Hatake-bound bus from Omi-Takashima Station and alight at Kurodani. From September 2019, Japan will host the Rugby World Cup. From Kamaishi and Sapporo in the north to Fukuoka and Kumamoto in the south, 12 cities will host matches. 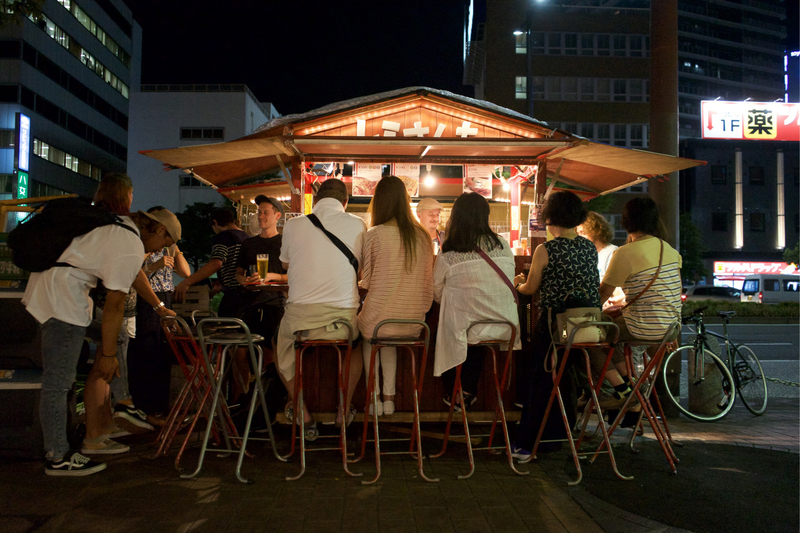 Besides bringing the best of world rugby to Japan, the tournament provides a perfect opportunity to travel the length and breadth of the country, and there’s no better time to experience these cities pre-Rugby World Cup than during Golden Week. Find out more about what to do in each of the cities by visiting The Japan Times’ monthly “A weekend in” series, which explores things to do in the host cities of the Rugby World Cup.